Steve Cozart's practice is concentrated on complex civil litigation with a particular focus on large property losses, products liability claims and catastrophic personal injury claims. While a favorable settlement is often a successful outcome, Steve understands that some cases have to be taken all the way through trial. 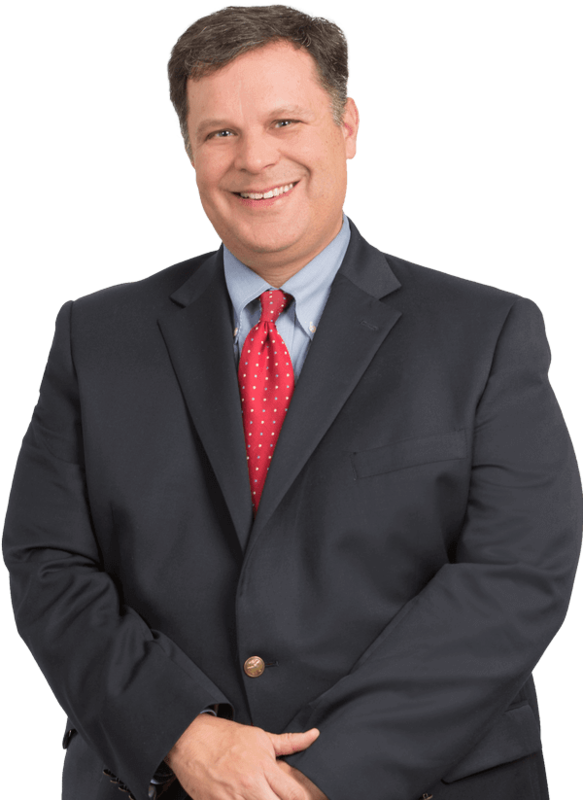 As a veteran trial attorney, Steve has tried numerous cases in State and Federal Courts throughout the Southeastern United States. His clients have ranged from Fortune 500 Companies to small business owners and Steve has earned praise for his ability to help each of these clients relate to jurors in diverse venues. Steve is a native of Santa Rosa County, Florida. After graduating from Jay High School, he received his undergraduate degree from the University of Alabama and his law degree from Mississippi College School of Law. Steve is licensed to practice in Florida, Alabama and Mississippi and he maintains an active practice in all three States. His has been awarded an “AV Preeminent” rating by Martindale-Hubbell, which represents the highest ethical and quality rating bestowed by his peers. In addition to his active trial practice, Steve is a frequent lecturer. He has presented numerous seminars for claims professionals as well as continuing education classes for attorneys. He remains active in the community by serving as Chairman of the Santa Rosa County Emergency Services Advisory Committee (ESAC) and by acting as the Town Attorney for his hometown of Jay, Florida. In his free time, Steve enjoys sailing and spending as much time as possible in the outdoors.